After a very successful inaugural launch last year Patagonia got involved again with the University of California Santa Barbara READS program. UCSB students and Patagonia employees were given The Travels of a T-Shirt in the Global Economy by Pietra Rivoli to learn more about globalization. 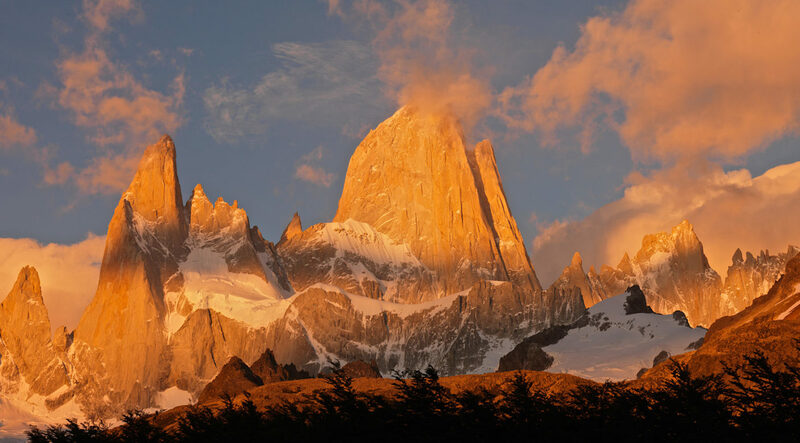 Patagonia was asked to get even further involved and have representatives from the company speak as panelists at Santa Barbara county libraries over the course of a couple of weeks. As strange as this might sound, a book on globalization and trade, all following the story through a T-shirt’s life, was actually an easy read. So if that hasn’t fully sparked your interest to read this book, I thought I would give my thoughts on it for potential readers to know what you are about to engage in. This is a great book to give the reader a macro view of how globaltrade works. 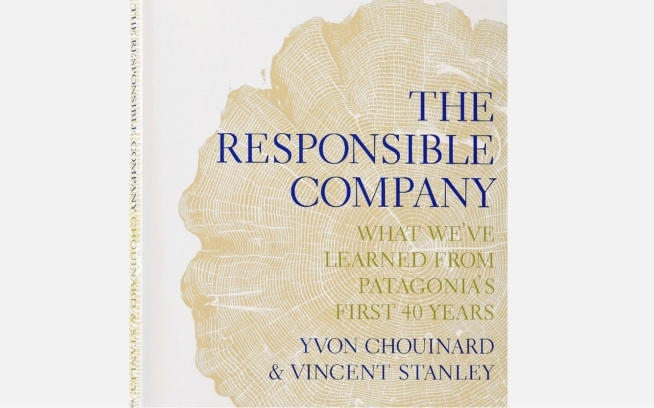 One of the most often asked questions I get from customersis, “Why doesn’t Patagonia make more products in the USA?” This is agreat question that involves a long answer with a lot of detail andthis book helps answer some of it from a big picture perspective. The Travels of a T-Shirt in the Global Economy gives the reader a good understanding of thecomplexity that exists in the world around the apparel industryspecifically, and could be applied to many other industries. Sourcingand production of goods has become global for so many reasons thatcannot be summed up in a simple answer. Therefore if you are interestedin this subject, jump into the deep end of the pool and start learning.Luckily this book gives you a good start to understanding thecomplexity. One key point that I took away from this book is that we are in themidst of a cycle that has occurred many times before. Currently thereis a great resistance to manufacturing going oversees, but at one pointthe USA was that oversees. In the early 1800’s production was leavingEngland and moving to the New England. The northeast coast of theUnited States was able to produce fabric and garments much faster andcheaper than what was occurring in England at the time. But soon itmade more sense to manufacture textiles and sew garments in the south as labor was cheaper and that is where the cotton was beinggrown. So production moved down south and the north tried throughvarious means to keep production in the north, and then other countriesbecame the new destination. I apologize for my gross simplification ofthis time in history. I only want to show that what we are experiencingtoday is not an isolated incident; there are past examples that we can learnfrom. One topic that came up again and again in the conversations I hadduring the community dialogues with the UCSB READS program was aboutglobal citizenship. As citizens of the globe, are we all responsiblefor taking care of each other and the planet? Even if we feel this waythere are many forces working against this goal. Compared to the 1800sthe impact, socially and environmentally, of production moving aroundthe world is causing problems we are all starting feel. Cottonspecifically has enormous land use, water use and hazardous wasteissues; and the social implications of a low-skill, low-wage,high-labor industry affect a much larger community beyond thosedirectly involved. But as Rivoli outlines in the book social andenvironmental problems are greatly influenced by economic driversincluding international trade agreements, country duties, and marketforces which makes solving these problems even more complicated. There was a deep frustration at a couple of the events that Iparticipated in about how we are going to solve these big issues whenthe problems are so complex and intertwined. I say that we all have thepower to unravel this mess, but we cannot solve the world’s problemswith the tools we used to create them. We need a new model for doingbusiness that calculates the social and environmental costs. If we wantto operate in a capitalist society, which seems to be the one thatkeeps getting reinforced, then we need to account for all costs. Whatcosts are missing? Some might include environmental damage anddegradation, informal economies, fair wages, and inefficiencies. We cando business better, but we have to embrace the complexity of howbusiness is done today and stop thinking short term. So I would recommend reading The Travels of T-shirt in the GlobalEconomy to expose yourself to what challenges are out there. Then puton your thinking cap and consider how you can make a difference. Thepeople that caused these problems had short-term and self-interesteddecisions. We can do better, and must, if we are going to have aglobalization model that works for everyone and the planet. If you’re in the area and want to know more, come hear the author, Pietra Rivoli, speak March 5, 2008 8pm at UCSB’sCampbell Hall in Santa Barbara.